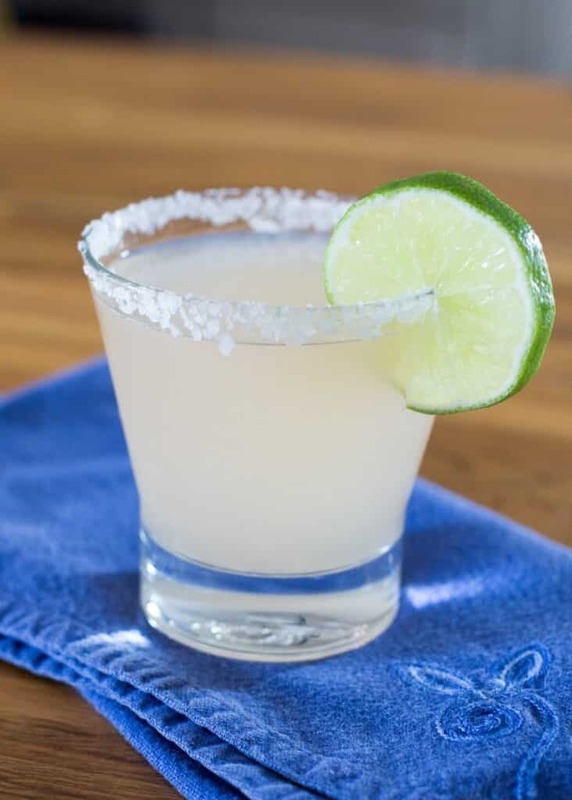 Ruby red grapefruit, lime, orange and tequila meet in this citrusy margarita. My sister called me a couple months ago and told me that she had a new favorite drink she couldn’t wait to make for me. We finally had a chance to hang out and mix up a batch this past weekend and I really liked this drink! 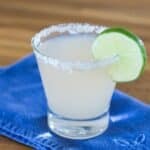 This is a very tart margarita, so if you aren’t a fan of the sweeter cocktails, this is the drink for you. If you enjoy balancing the tart with something sweet, a splash of simple syrup will allow you to sweeten it to taste. Combine all ingredients in a large cocktail shaker and add ice to fill. Shake at least 30 seconds, until the container is icy cold. 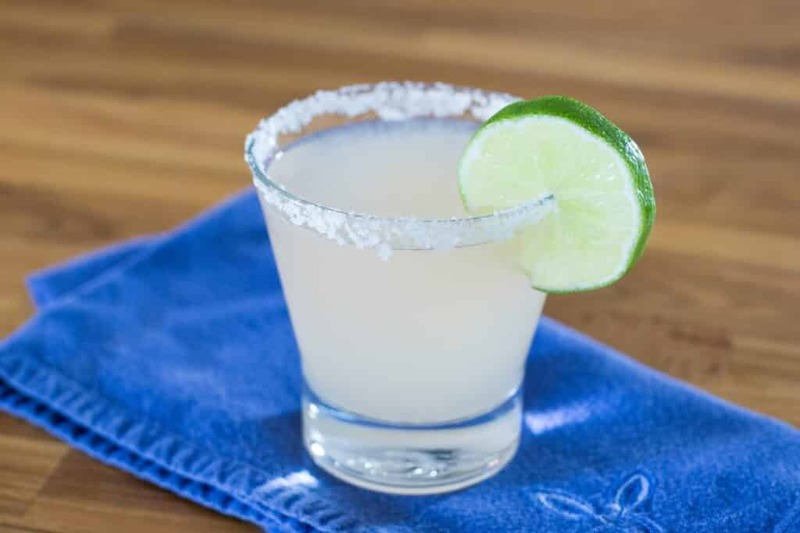 Fill prepared glasses with ice and pour the chilled margarita over the ice. Garnish with lime wedges. Enjoy! The salt works to balance the extreme tartness of the grapefruit. If you are not planning to salt the glasses, be sure to add a pinch of salt to the drinks right before shaking them. This is the second grapefruit margarita that I've seen this morning. I think someone is trying to tell me something. I love a good margarita. Definitely trying out this recipe this weekend. It's tomorrow. :) Better pick up more grapefruit! I love the Ruby Red Margarita. I used Ruby Red Squirt! Perfection!